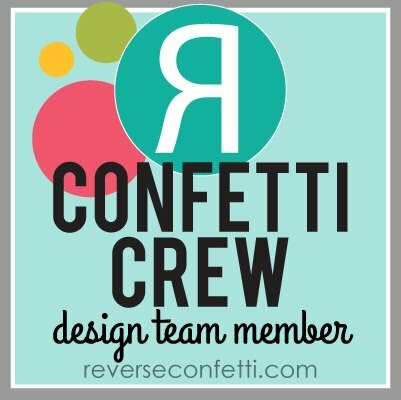 TCPTUES92--A Baby Boy Blog Hop! Well, I've been out of town again. I left last Friday to go on my annual scrapbooking retreat at Pine Cove out in Tyler, Texas. I just got back late on Sunday. We had a great time, despite the 16 degree temps, losing power for 9 hours on Saturday and the fact that I forgot my tennis shoes and had to wear my black ankle boots with 2 inch heels all weekend in the forest. It will be the retreat we won't soon forget! 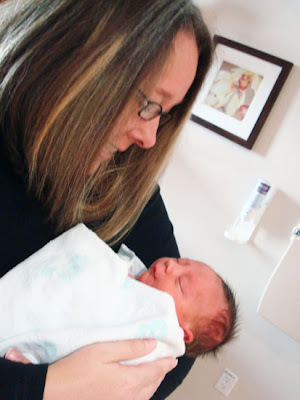 Anyway, before I left that day for my extreme scrapbooking adventure, I went to the hospital and saw Jen and little baby Nicolas! He is adorable, adorable, adorable (did I tell ya'll he's adorable?). Jen looked great too, especially since the Texas Longhorns had lost the night before. Little does she know that we have dedicated today's TCP Tuesday challenge to her! Alma and the Cat Pack have decided to make this not only the challenge, but also a Baby Boy Blog Hop to welcome Baby Nicolas del Muro! 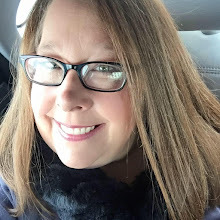 Joanne is your Hipster Hostess with the Mostess and you can head over to her blog to start at the beginning. If you already knew that, you should have hopped over from Leigh's blog and next go on over to Alma's blog to see her cute creation along with Tracy's. The challenge of course, is a color challenge, using Kraft, Chocolate Chip and Baby Blue. 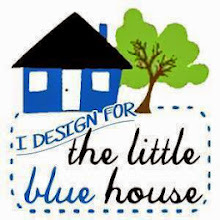 However, we DT members may have added a couple of colors covertly to match up with Jen's nursery colors as part of the surprise. We are sneaky like that. 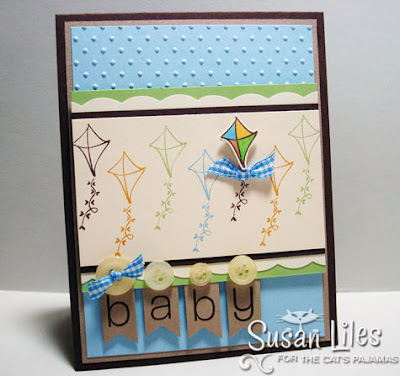 I panicked when I realized I don't have any TCP baby stamps, so in looking for a fun subsitute, I saw this cute little kite from the Puppy Love set and decided to use it instead. I stamped it in different colors and then another one on a seperate piece of cream, colored it, cut it out and popped it up, adding the little ribbon below it with hot glue (after trying for an hour to get it to go through some little bitty holes I punched--duh, hot glue to the rescue!). But you don't have to panic. You don't even have to make a baby boy card! 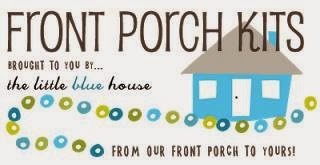 Just follow the simple rules to play along with this color challenge that ya'll can find over on Joanne's blog HERE to possibly win $25 in Cat Cash. Don't forget to cruise on over and see Alma for the last stop on the hop! Welcome home, Nicolas, welcome home. SUSIE Q-TIP: For a softer look when making sentiment banners or letters like these, don't cut the notched end on such a sharp angle (BTW, I always cut both sides to the middle rather than turning my scissors in the inside corner. That makes it messy.). Flatten out that angle a little bit for subtle-ness. I hope that makes sense. I looooooove this. So amazing! This card is so fresh looking and fun! 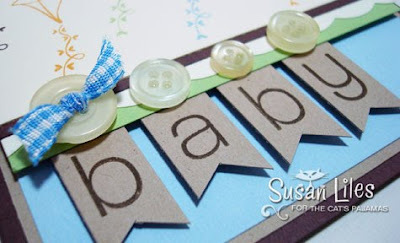 Such a cute baby card...I love it! LOVE IT! I really like the flag idea! Check me out sometime!! very creative idea to use the kite, it looks really sweet. I love your retreat story. Isn't it the things that go wrong that make for the funniest stories and memories. What a great card and I don't think I have that much imagination on using a soft quite kite for a baby but you make it perfect. Always love stopping by to see what inspiration you can give me. Big Mamma is a hoppin. Sorry Pine Cove was lame! This is absolutely adorable!!! TOO CUTE! I love the little laundry line flags you used to spell out Baby. Adorable! LOVE the baby letters banners!